이 사업은 정부의 과학기술진흥기금 및 복권기금, 지자체의 지원으로 국민과 함께하고 있습니다. 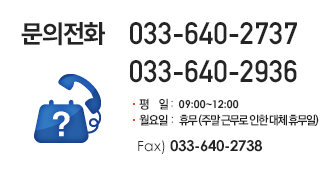 Copyright(C) Institute of Science-Gifted Education, Gangneung-Wonju National University. All Rights reserved.